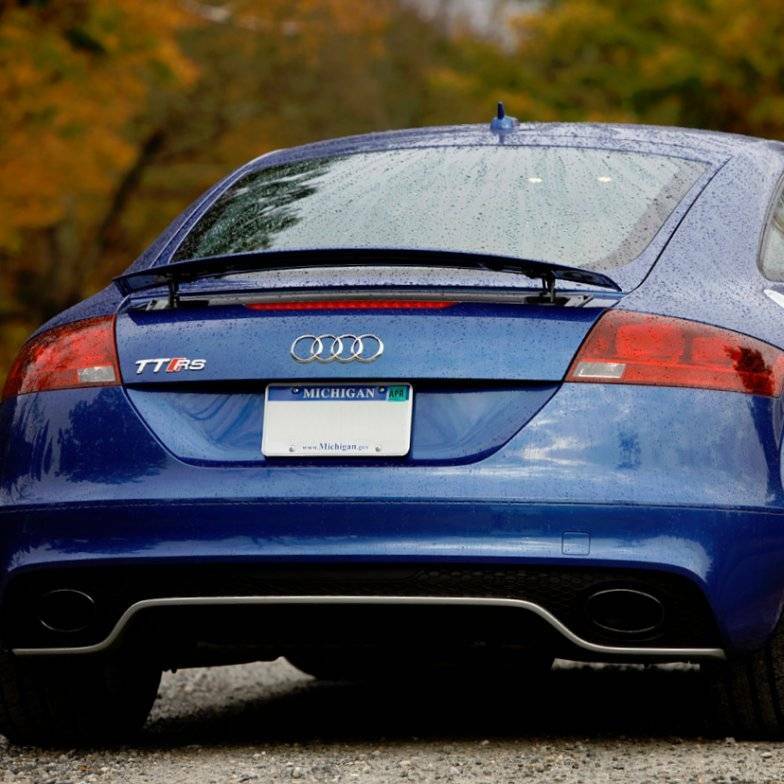 The ultimate rear bumper for your TT or TTS. Featuring the most aggressive styling of any TT available, built-in center diffuser, integrated twin oval exhaust tips and optional aluminum valence trim. Everything needed for installation onto your TT or TTS is included. *Note that this bumper will require exhaust modifications.